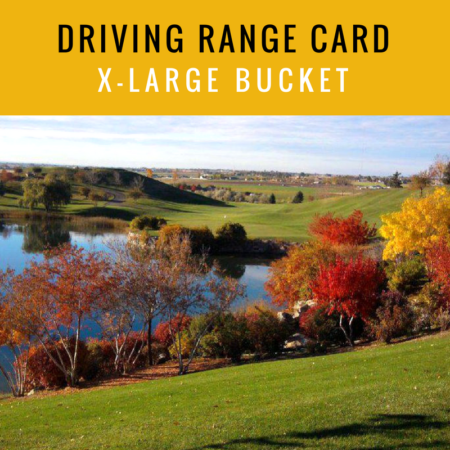 A fun but challenging course that allows you to enjoy the view most of your round. Falcon Crest Golf Club features twenty seven holes of championship golf and a nine hole executive course. We have Idaho’s premier practice facility and three different courses to test your skills and expand your game. Come enjoy our stunning views and inspiring landscapes. Only 7 miles south of the Eagle/Overland Exit off of Cloverdale Rd. Well worth the short drive, this massive 36 hole golf complex is sure to make it to the top of your list. A championship nine hole course (par 36) that leaves your short clubs in the bag. At a staggering 3,914 yards from the professional tees, a 38.7 stroke and a 147 slope rating, sheer length won’t be the only challenge. This course combines never ending fairways, punishing rough, deep bunkers and abundant water to make an for an unforgettable golf journey. Guaranteed to make the “after work nine” an escape well worth the drive.